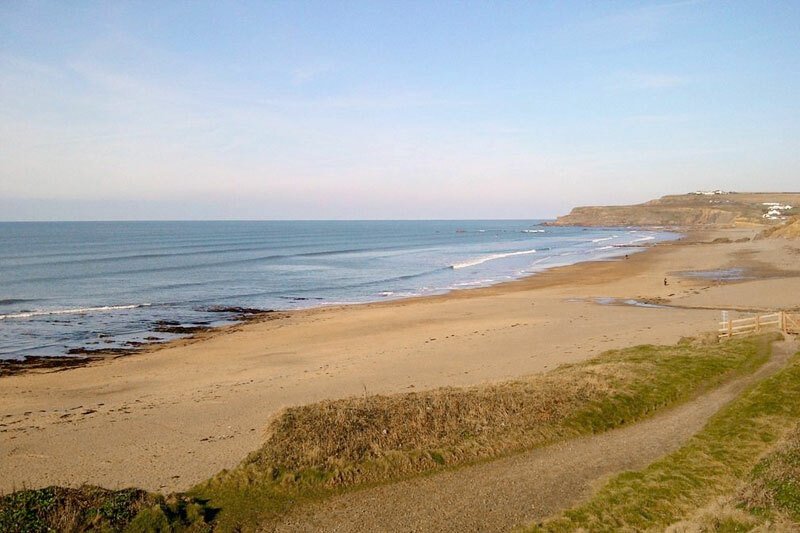 Hartland Holiday Barns are situated on the Hartland Peninsula, part of an Area of Outstanding Natural Beauty, with easy access to all parts of North Devon and North Cornwall. From wooded combes leading to breathtaking coastal landscapes, Higher Huddisford is surrounded by nature in a rural tranquil environment. Pig On The Hill – Westward Ho! Hartland is a large village with vibrant community. 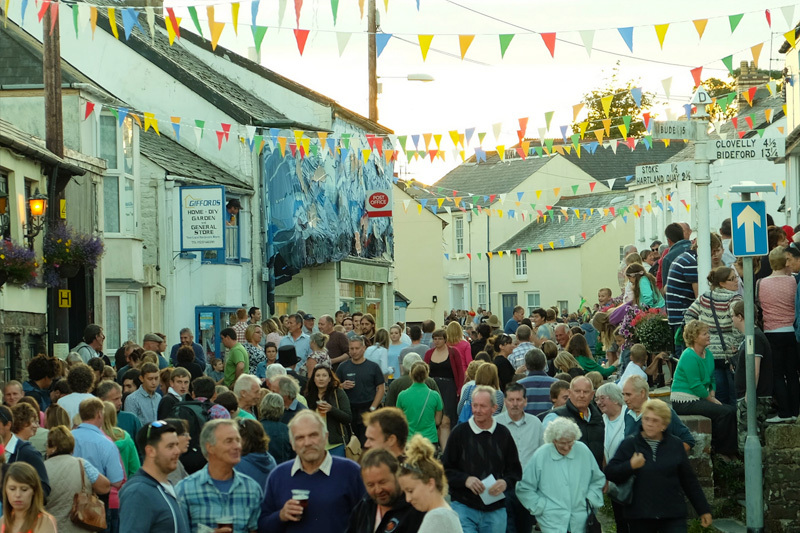 Within the main village there are several pubs and shops and is famous, locally, for it’s lively summer carnival which travels through the main streets of the village. The coastal walks around Hartland point have some of the most dramatic scenery in North Devon in addition to views across to Lundy Island. Just outside the centre of Hartland you will find Hartland Abbey, built in 1157. 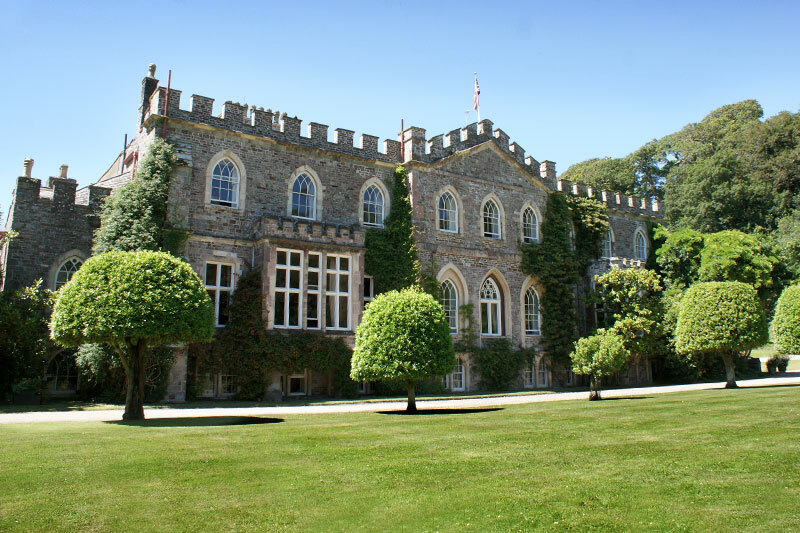 Over the centuries there have been several alterations and now the Abbey, along with its beautiful gardens, is open to the public. St. Nectan’s Church is situated in Stoke, on the outer edge of Hartland. The church has many interesting historical features and is the highest tower in Devon. 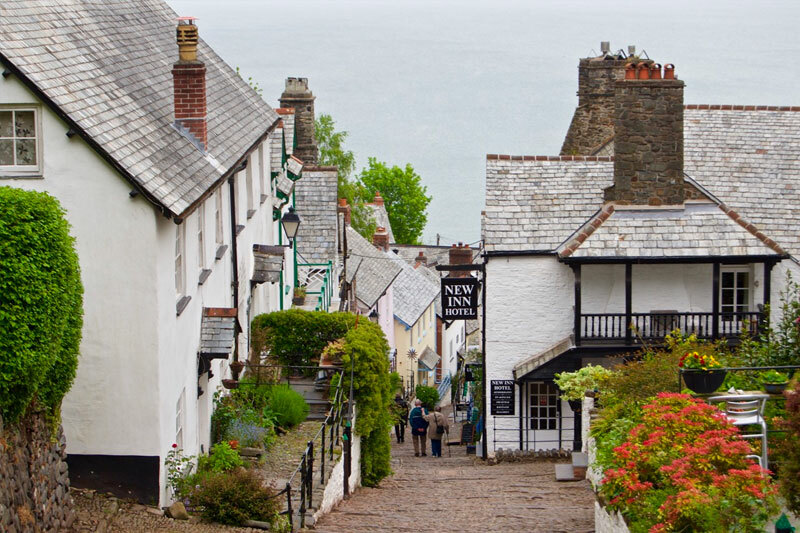 Discover the timeless village of Clovelly, where the steep, cobbled street tumbles down past gleaming white cottages to the tiny, deep-blue harbour. The village main street is not accessible by motor vehicle. Visitors can park at the visitor centre at the end of the B3237 road above the village, where there is a café and shops. Land Rover taxis run in summer between the car park and the harbour. 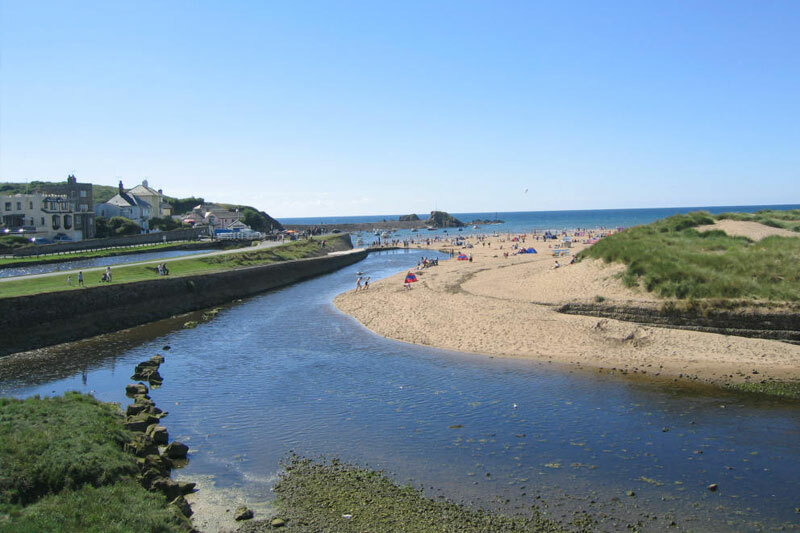 Bude is a small seaside resort town in north Cornwall. In additional to a canal, there are a number of good beaches in the Bude area, many of which offer good surfing conditions – Summerleaze, Crooklets and ‘middle’ beaches are both within the town; Widemouth Bay is a few miles south of the town and offers a long, wide sandy beach; Sandymouth Beach is owned by the National Trust, and has spectacular cliffs and rock formations with shingle below the cliffs and a large expanse of sand at low tide. There are also a number of other coves and beaches to be found and explored in the local area. For cyclists, walkers and wildlife watchers, the Bude Canal offers a wealth of beautiful historic and natural interest. 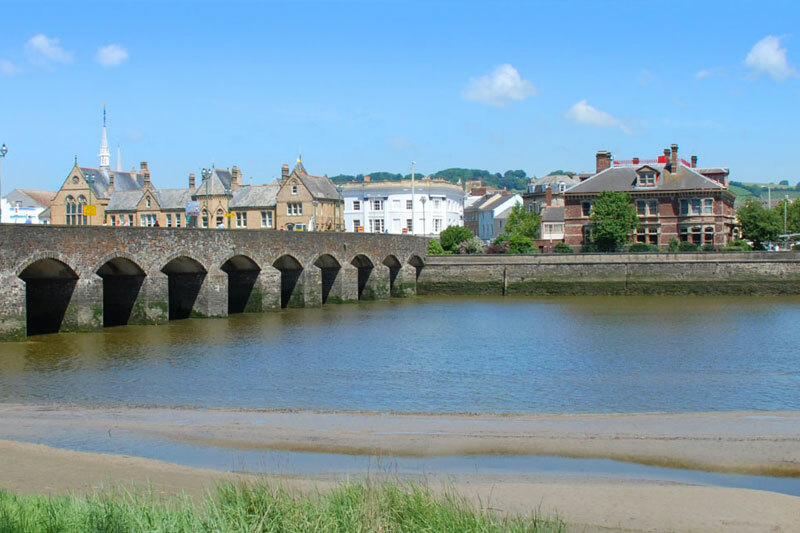 Bideford is a historic port town on the estuary of the River Torridge. 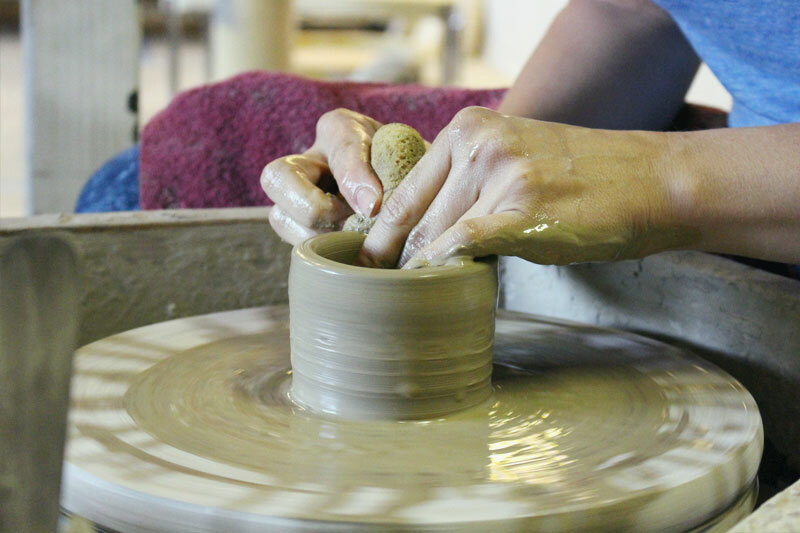 The town boast many interesting shops and for those interested in the visual arts, The Burton Art Gallery is a must. Stroll along the quay and admire the expansive waterfront, or take a stroll around the fortnightly farmers market. 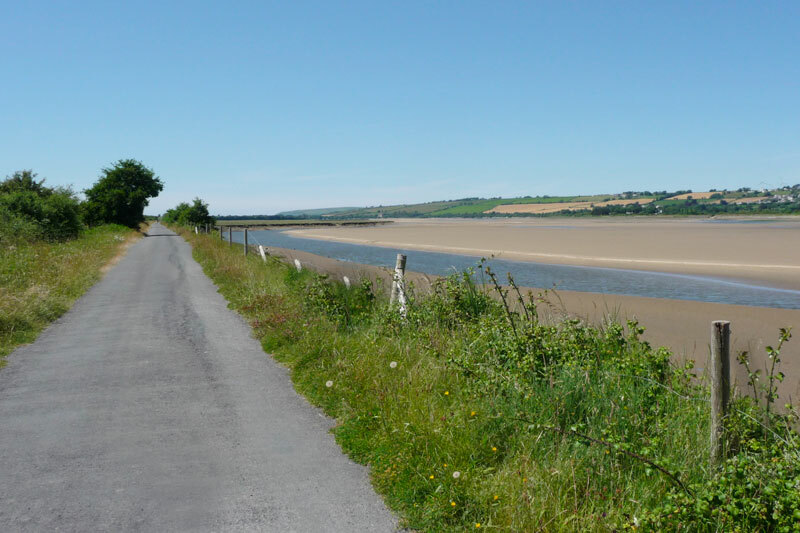 For cyclists and walkers, there is the Tarka Trail, free of traffic to explore the lovely scenery. Visit the old railway station exhibit or take a trip to the nearby historic port town of Appledore with its fascinating Maritime Museum. 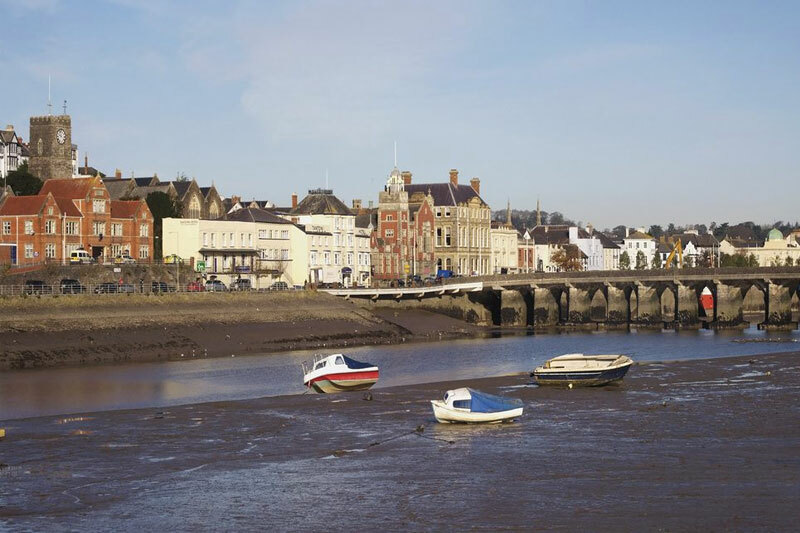 Barnstaple is a former river-port and is the largest town in North Devon. 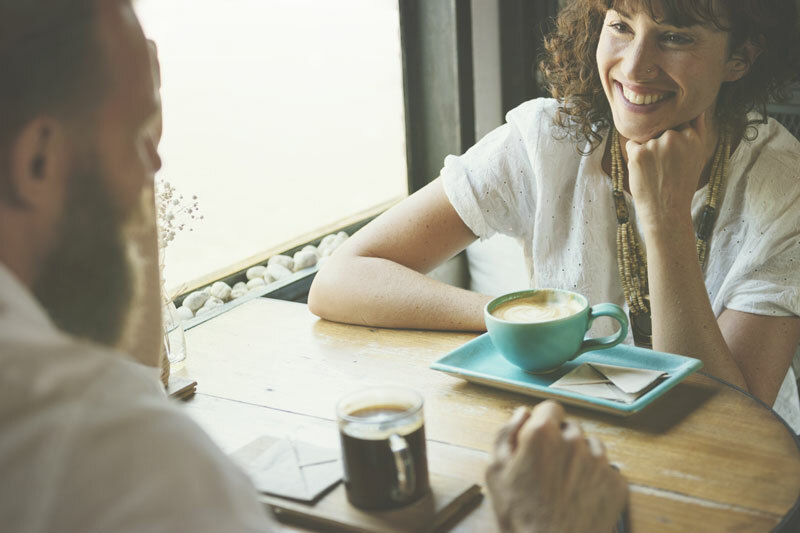 With a busy High Street, a bustling Pannier Market, independent shops and boutiques and plenty of places to eat and drink. In addition the town is home to The Queen’s Theatre for those wishing to see a show, play or concert. 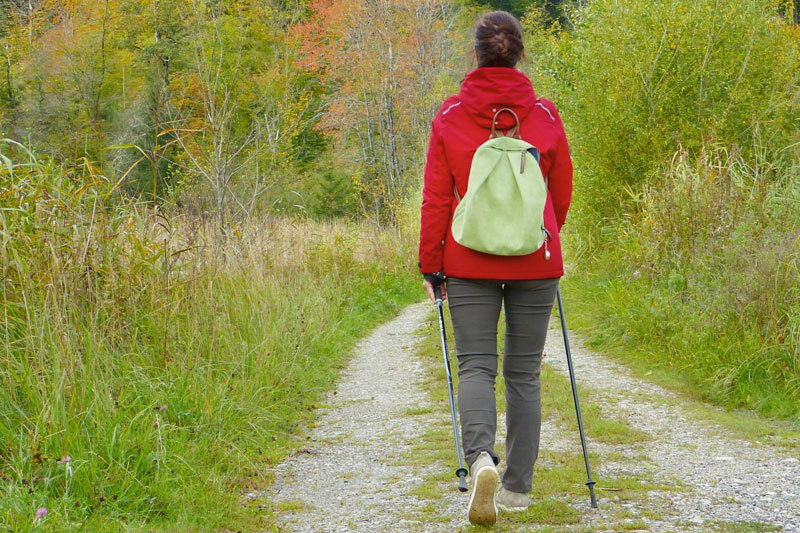 For walkers and cyclists – the Tarka Trail leads to Braunton in one direction and to Bideford, Torrington and Meeth in the other. 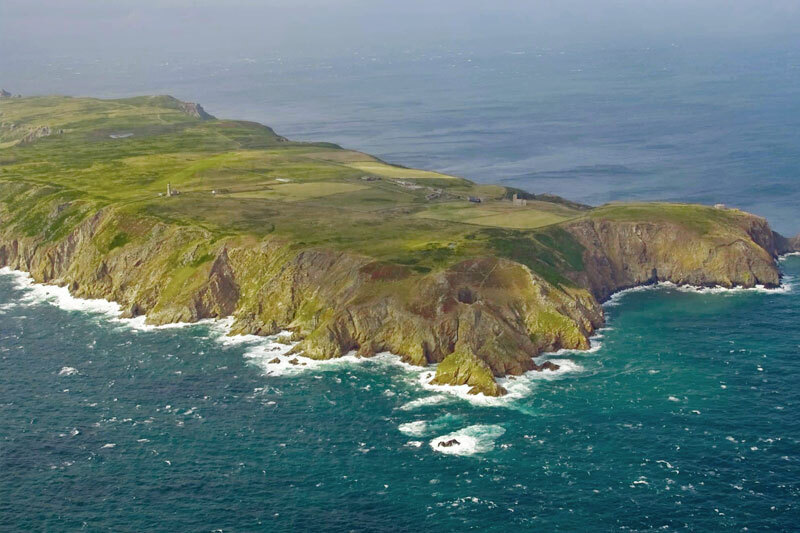 Lundy Island is a three-mile long and half-mile wide granite outcrop where the Bristol Channel meets the Atlantic Ocean. There are no roads or cars, walking under wide skies, breathing in the peace, and seeing the wildlife are the pleasures here. On the west, exposed to the Atlantic, are high, rugged cliffs. On the east, sheltered from the prevailing wind, there are grassy slopes and wild flowers. The sea is clear and teems with life, and the ceaseless pounding of the waves has created spectacular shoreline scenery. The rich diversity of the island’s animal and plant life attracts walkers, climbers and divers.